Many years ago, on what was my first ‘proper’ business trip I was travelling to JFK. 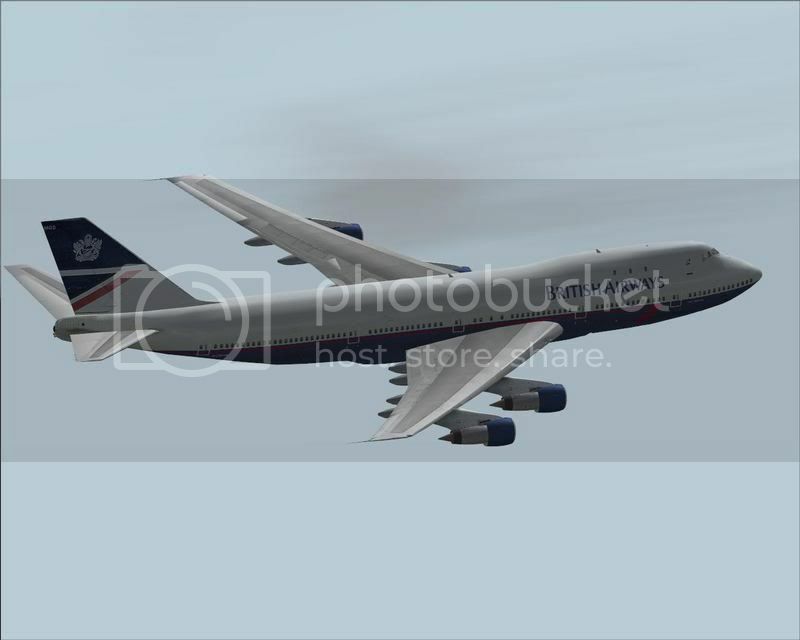 It was the days of the ‘Multiple Entry Indefinite Validity’ visas, when BA had 747-200’s and their cradle seat. I was well impressed securing a seat upstairs – the first time I had ever been up there. However, it was a pretty scary as we came in to land and suddenly the pilot boosted the engines and we climbed out! Who knew what was happening – well I was probably the only one who didn’t! Naive person that I was. So, when a similar thing happened last week on my flight from London City, I started to think about a regular Memory Monday feature. This coupled with the removal of the 747’s on the United routes to Australia had be longing for those days. The BA 1 flight I was on. overflew JFK and went out to sea so we could land on the runway near the terminal. As we approached there was a warning about winds and so we went round. Added a little while to our arrival. But this time I wasn’t worried!